The three 4K-enabled models come with 20x optical zoom Leica Dicomar lenses, back-illuminated sensors and lightweight, stable bodies, along with 5-axis Hybrid O.I.S+ stabilisation. 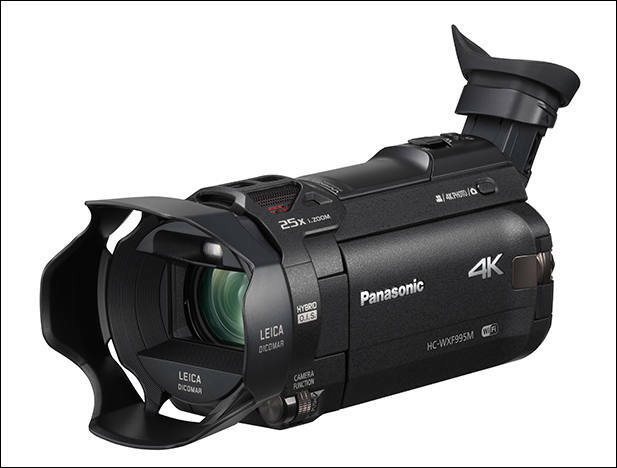 They include Wi-Fi and Wireless Multi Cam, which can connect with up to three smart devices to record two additional perspectives simultaneously. A 4K Cropping feature allows users to edit 4K videos in-camera after they are recorded, using panning or zooming to crop the frame to produce professional-looking Full HD movies. 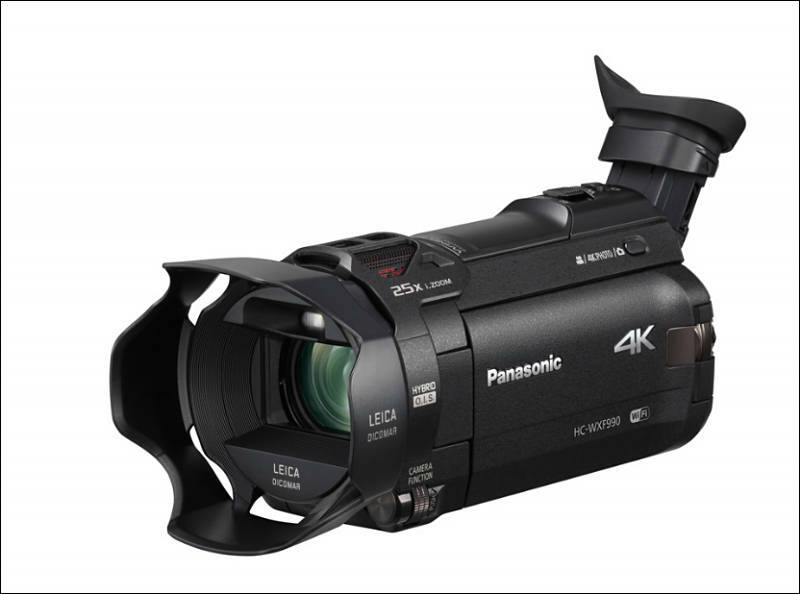 Other features include Panasonic's Crystal Engine 4K processor and 4K Photo suite. Cinema-like effects include slow & Quick Video recording, Slow Zoom, Slow Motion Video and Dolly Zoom. The HC-VXF995M includes built-in memory and Twin Cam, a physical sub-camera that can record a second perspective. The entry-level HC-VXF985M 4K model is priced at AU$999 and will be available in March. The flagship HC-VXF995M has an RRP of AU$1399, while the VXF995 model is priced at AU$1299 (RRP). both are scheduled for release in April 2017. The top-of-the-range FullHD model, the HC-V785 (RRP AU$749) features a large, 1/2.3-inch type sensor and 20x optical zoom lens. It comes with a programmable manual dial and creative smooth slow motion video mode. Model includes 5-axis Hybrid O.I.S+ stabilisation and an Auto O.I.S. Lock, which engages when scenes require stronger shake compensation. Will go on sale in March 2017.